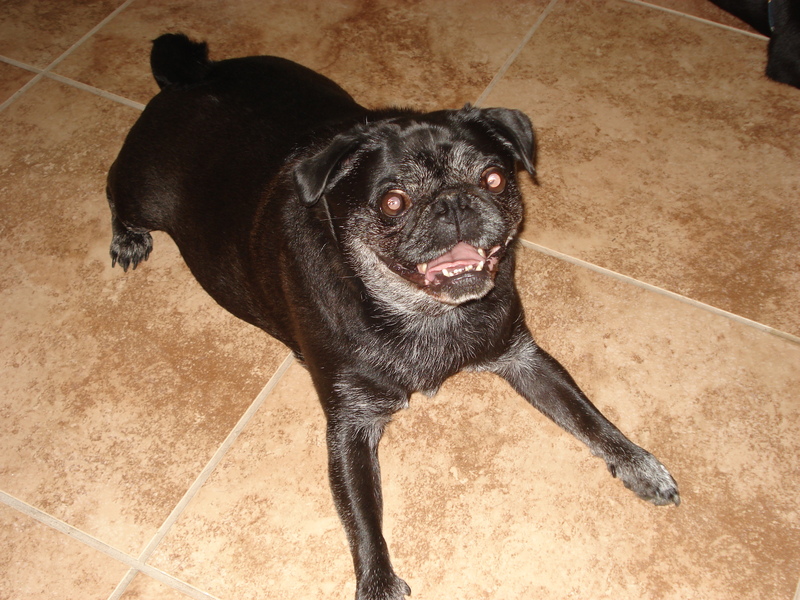 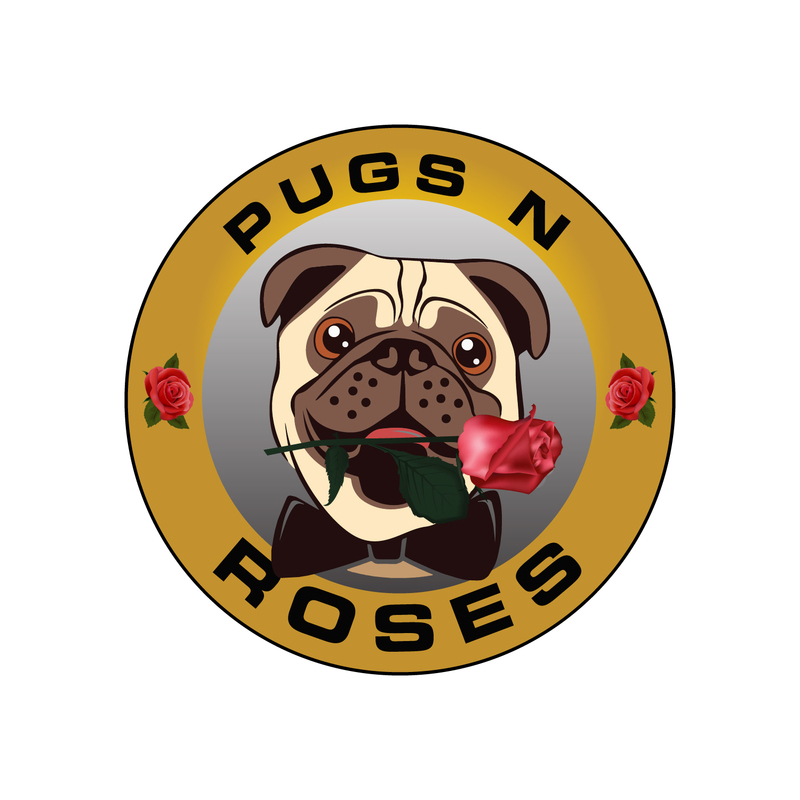 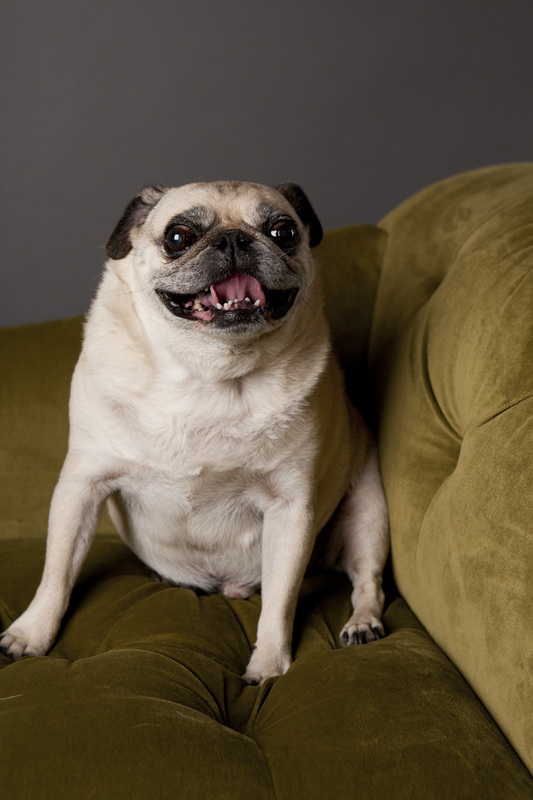 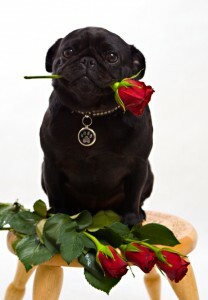 Welcome to Pugs N Roses ™ – a 501 3 c Dog Rescue! West Coast’s Best Pug and Urgent Dog Rescue! 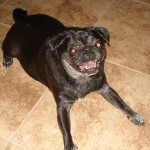 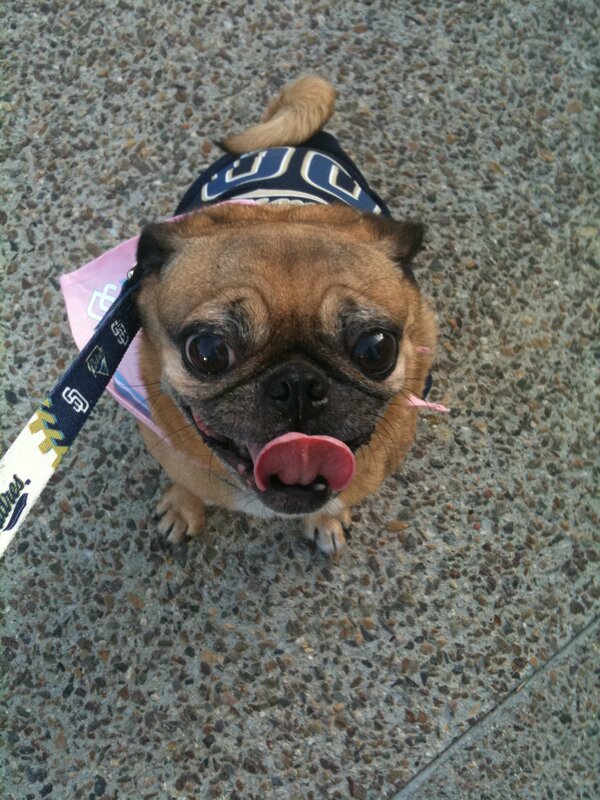 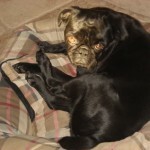 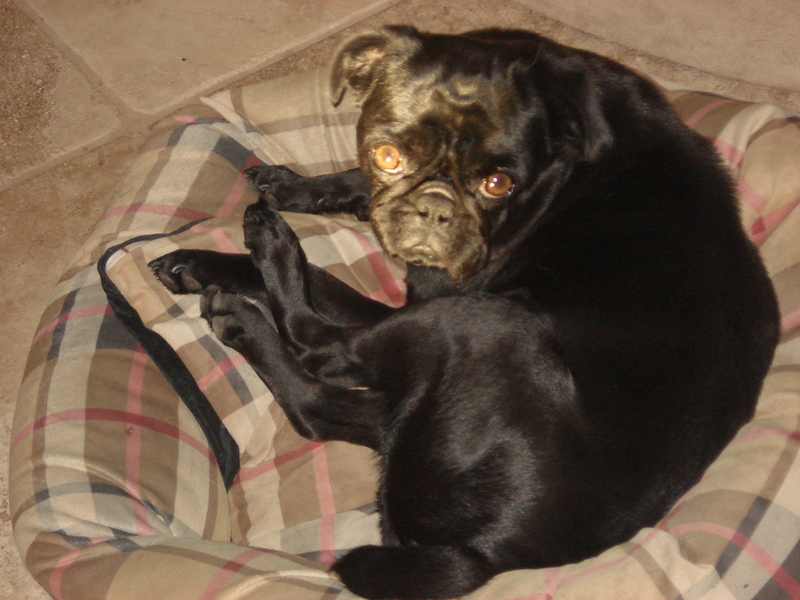 We rescue and foster pugs, pug mixes and other needy dogs from high kill shelters in Southern California. 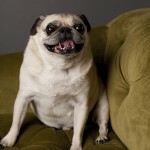 All of the dogs we save are scheduled to killed due to illness or overcrowding before we save them! 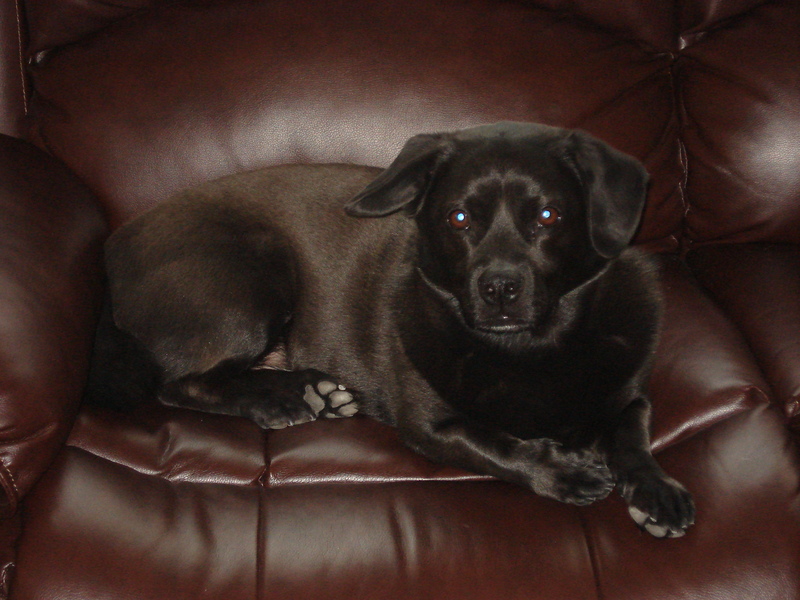 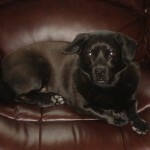 Unlike some breed rescue groups, we don’t discriminate against non pure dogs. 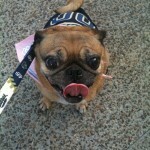 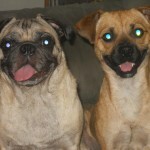 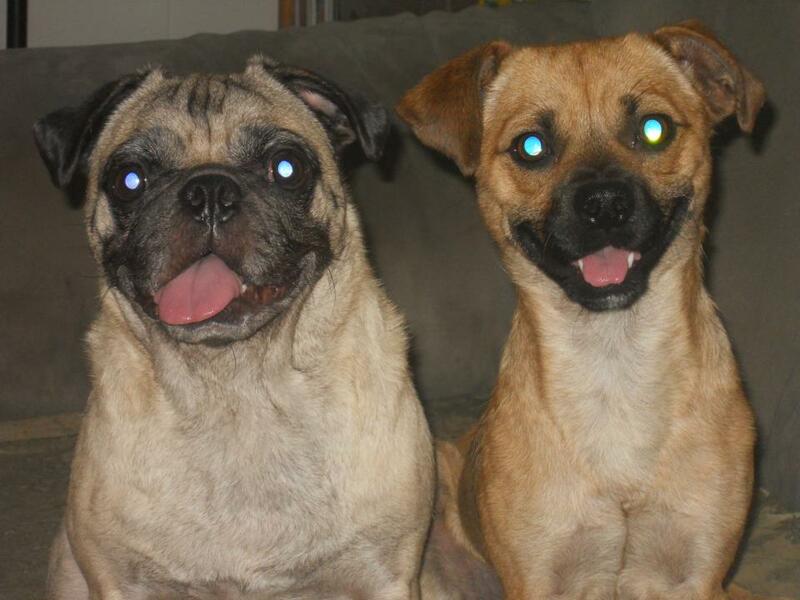 Though we love pugs, we save pug mixes, and other urgent dogs.